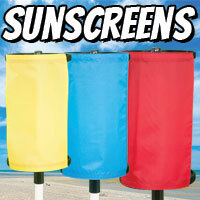 Take it anywhere; beach, backyard or tailgaiting. The stands are especially convenient when you’re at a function where there isn’t a whole lot of seating, but there’s plenty of food and drink, along with a lot of people. A drink in one hand and food in the other isn’t so easy to maneuver, and it's an inconvenience to put your drink on the ground over and over again. 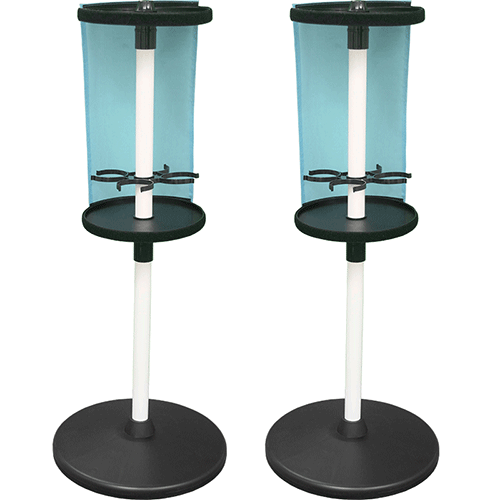 Just having one of the stands set up could allow for eight standing people to have a place to put their drink at a convenient height, so they can be comfortable eating their food. 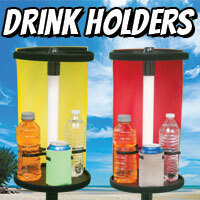 This allows everyone to enjoy their meal without worrying if their drink would be knocked or kicked over. Experience TheGoStand for an easier summer, football season, and more, all for just $44.99! 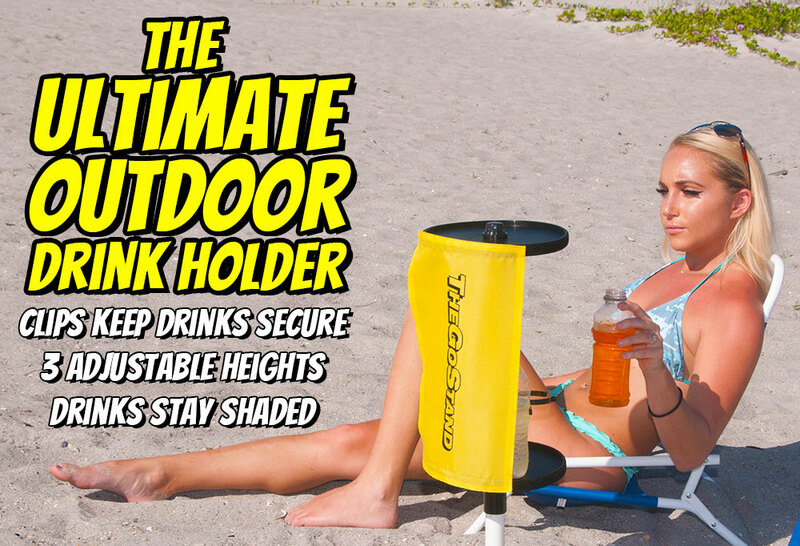 TheGoStand includes 1 adjustable drink holder,1 sunscreen and 1 carrying case. * Order a 2 pack TODAY and save $29.99! 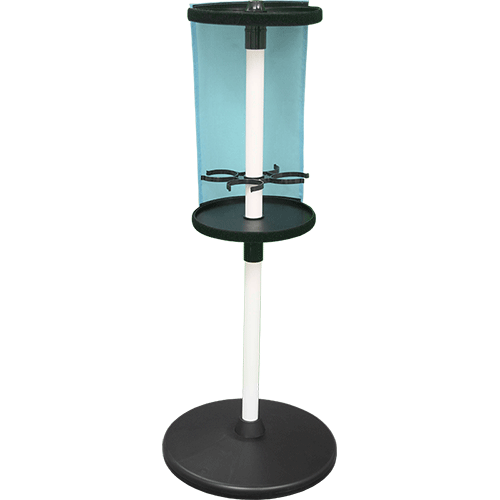 TheGoStand is so easy to get used to, you'll wonder how you ever managed without it. Ships to anywhere in the US! Get yours today.